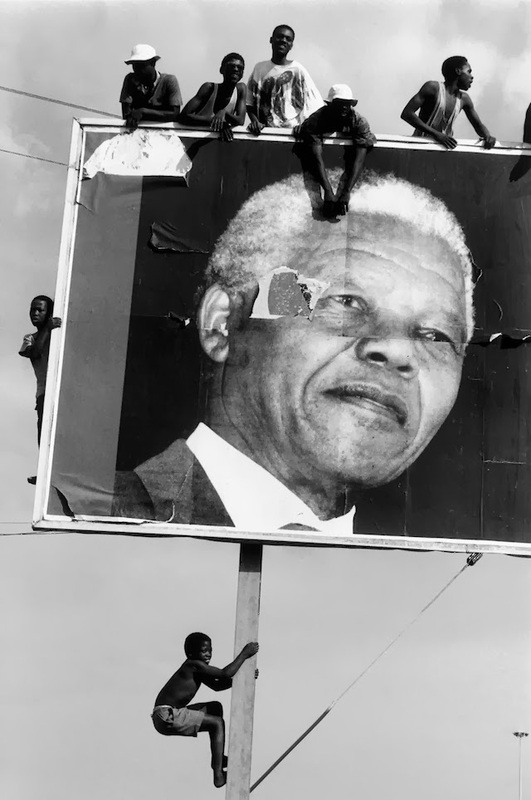 Mandela’s personal and political authority had its basis in his principled defense of armed resistance to apartheid and in the harsh punishment he suffered for that resistance. It was given further backbone by his aristocratic mien, which was not without a gracious common touch, and his old-fashioned education, which held before him Victorian ideals of personal integrity and devotion to public service. He managed relations with a wife whose behavior became increasingly scandalous with exemplary forbearance.